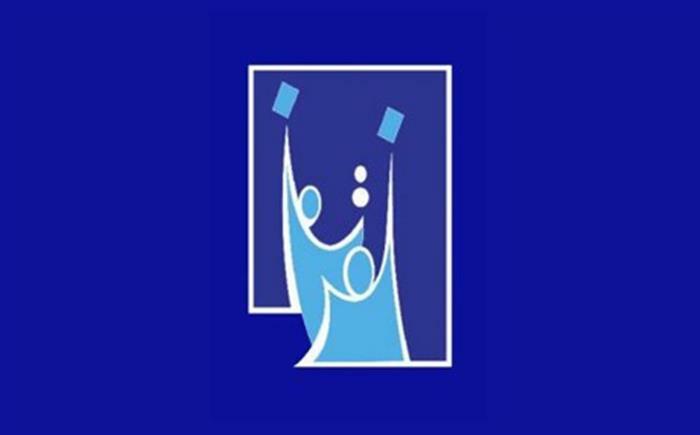 The Independent High Electoral Commission of Iraq (IHEC) cordially invites international observers to monitor the upcoming Iraqi parliamentary elections scheduled for 12 May 2018.
International observation teams are asked to monitor and verify processes and arrangements put in place by the IHEC, in order to verify that only eligible voters participate, as well as to ensure free and fair elections devoid of coercion, intimidation and violence, and to further witness the vote counting process. Arrangements will be made to issue observer accreditations to ensure freedom of movement during and after the elections. Below is a list of all the necessary documents required for registration and accreditation of international observation teams. Please download the Code of Conduct and the two forms to find all the relevant information about registration. If you have any questions, please contact us on representation@at.gov.krd.